When it comes to creating and sharing ideas via the world wide web, these 10 Louisville bloggers are absolutely killing it. In no particular order, these are the up-and-comers you should be watching and reading. 1. The Kentucky Gent: Josh Johnson runs this men’s fashion and lifestyle blog where he shares his passions for clothes, food, grooming, home and fitness. Be sure to check out his "Out N Lou" series where he posts all his recent travel adventures and local hot spots. His how to's are also helpful and he always provides links so you can shop his looks. 2. 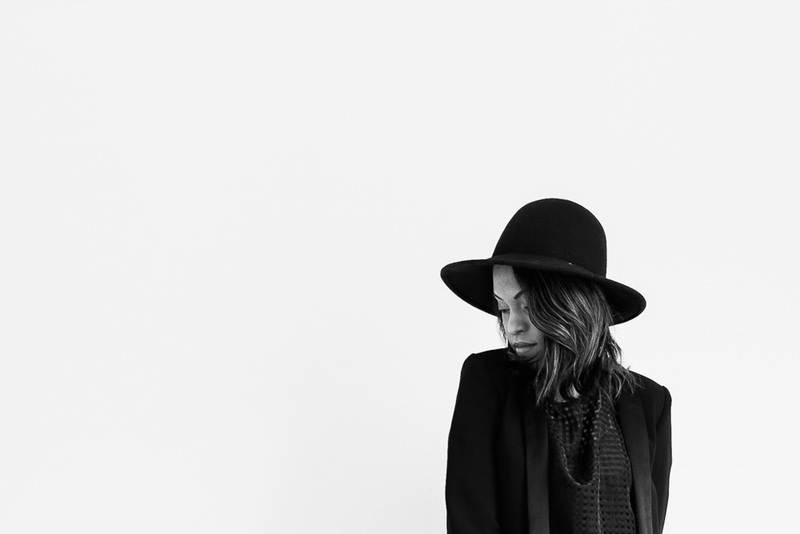 The Pretty Gritty: Amber Garvey takes people watching to the next level in her street style portrait blog. Treasure hunting the streets of Louisville, Garvey photographs the many fashionable and interesting folks she feels capture the city's rather unique personality. In addition to her blog, Garvey's finds are also featured every month in the Style section of Louisville Magazine. 3. A Southern Drawl: Style blogger Grace Wainwright has an eye for piecing together the right looks. She posts her outfits nearly everyday and provides links so her readers can shop her feed. The photography is on point, and her "Photo Tip Thursdays" give tips on everything from buying a camera to shooting in low light. 4. My Modern Cookery: Filled with secrets and sweet treats, Paige Rhodes' blog focuses on classic cooking with a modern twist. She's got sinful recipes like lavender and honey soaked lemon cake and a strawberry basil green tea that will complete your summer. 5. 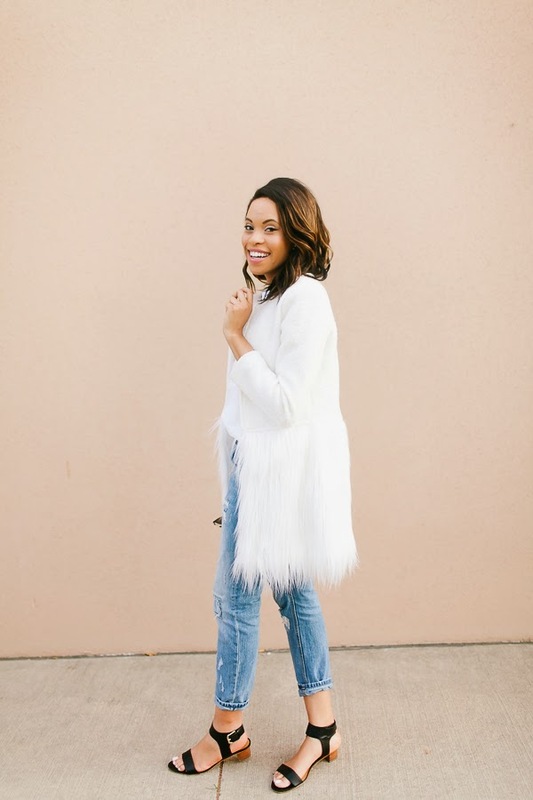 Lou What Wear: In her blog, style spotting maven Danielle Davis showcases her outfits and those that inspire them. Readers can shop her looks and peruse her latest beauty and fitness advice. Plus, the girl is funny. Her "Secondary Embarrassment" series recaps the ever so embarrassing Bachelor and Bachelorette TV franchise in a way that will make your heart giggle. 6. Jessica Rayome: Crafter Jessica Rayome shares her country chic lifestyle and DIY recipes for the home and tummy in her southern living blog. Her "Life" series is a must read; where she talks about everything from weekly meal planning to how comparison is the thief of joy. Rayome's Bourbon City Goods collection is also featured on her blog and consists of custom made home decor with a Kentucky twist. 7. Chelcey Tate: Graphic Designer and Photographer Chelcey Tate blogs about life, growth, work and play. Full of honest insights, be sure to catch Tate's essays on living happy as well as her social media how to's. Followers can also find links to her outfits and read up on other Kentucky creatives, whom she features in her "A Day in the Life" series. 8. Bella of Louisville: Just as relatable as she is wise, lifestyle blogger Bella Portaro tackles topics such as the art of loving yourself, finding real beauty and taking new directions. 9. Derby City Darling: Amanda Hollingsworth is a glamorous accountant by day and lifestyle blogger by night. In her posts, she shares all her fashion essentials and the links to where you can find them. Also, her monthly favorites series is a shopper's dream. 10. She in the Making: If you've ever found Kelsey Lemons' corner of the internet, chances are you sat down and stayed a while. Her heart to hearts and reflections on life are both thoughtful and imaginative. EDIT: Kelsey is not actually a Louisville-based blogger. However, her blog is still totally beautiful and totally worth a look, so we're keeping her on the list. Cover photo courtesy of Kelsey Lemons. All other photo credits are linked within the photos themselves.